Deciding to start a family is always a big decision. But it can seem even more daunting when one partner lives with a chronic illness, or even both do. 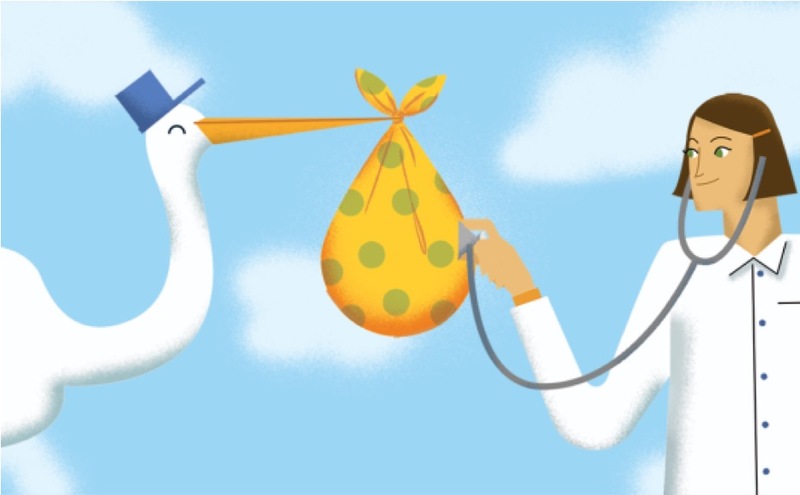 Check out my newest guest post over at Mango Health for five considerations for starting a family when you have a chronic illness - from pregnancy to baby gear!